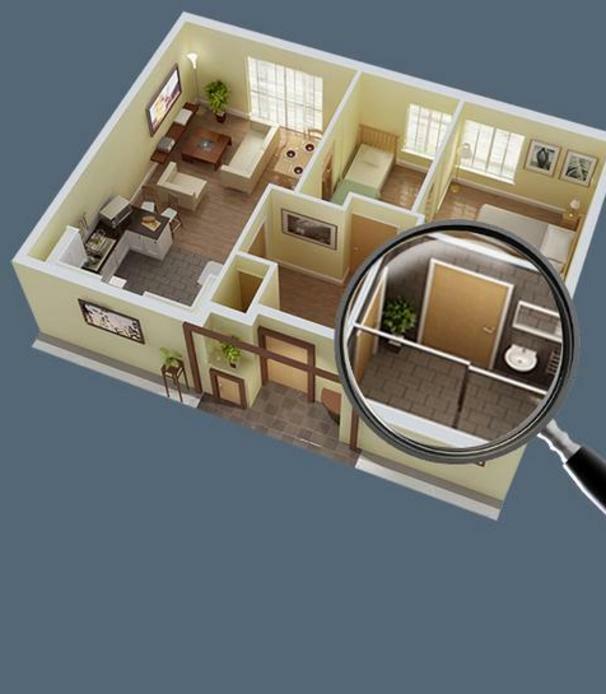 OFFERING RESIDENTIAL AND COMMERCIAL INSPECTIONS MAINTENANCE CONSULTING SERVICES. 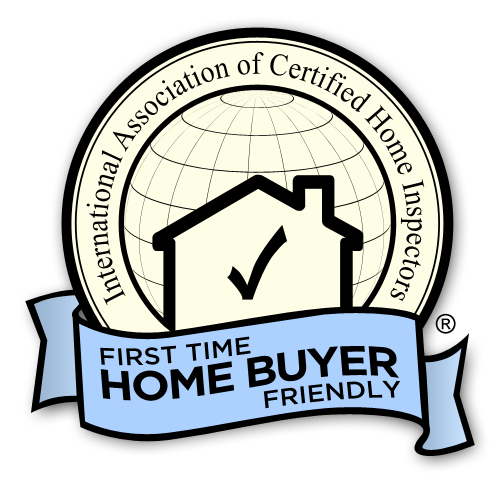 We provide professional, certified inspection of your present or future property, or pending investment opportunity. We'll sit down with you, go over your projected needs, and help you come up with an equitable solution. We are also available to consult with you, offering helping advice in finding the right professional for your specific maintenance and repair needs. Regardless of how well your house was built, it will eventually deteriorate. This process can bring in many problems with regards to the structural and mechanical integrity of your house. These problems if left unchecked can become a safety issue for you, your family and anyone who frequents your property. 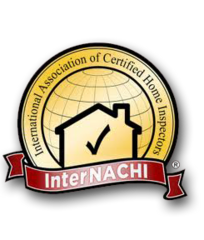 By having your home inspected, you will get to understand the problems that your house may have. How is the structural integrity of your home? Is the electrical system working well? Are the walls of your home still stable? Have questions? We have answers. Call or send us an email and we'll get back to you right away.